American pin-up Betty Brosmer (born August 2, 1935), has been called the worlds first true supermodel. And with all rights! After winning more than fifty beauty pageants she became the highest payed pin-up in the US in the 50s. She has had her face on over 300 magazine covers and books, appeared in thousands of magazines, on billboards in calendars and on music album covers. She was also the first model to receive residuals every time her pictures was published, and one of the first models who owned the rights to many of her photos and negatives. 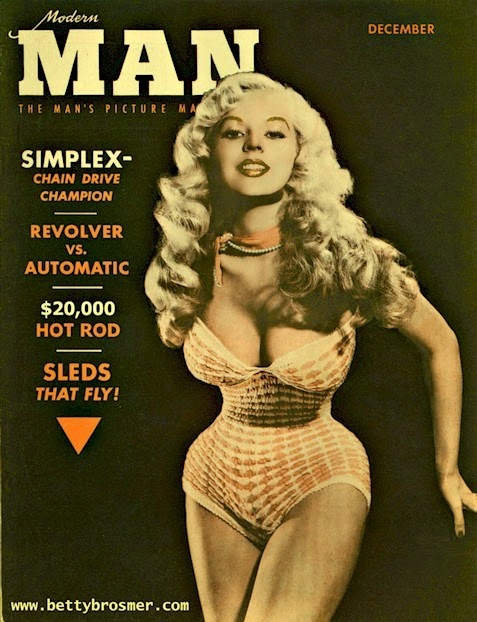 I guess you can say that Betty Brosmer certainly had (and still has) it. With her blond locks, big eyes, pretty smile, and amazing body, it's understandable how she got so successful. Her body is a thing of it's own though... With the measurements 38''-18''-36'' (96.5 - 45.5 - 91.5 cm), she had the greatest hourglass figure of all time! Whether or not her tiny waist is the result of tightlacing is not known. But if it is, she must have started her waist training at a very young age, considering she started her modeling career as a teenager... Anyway, here she is! After marrying bodybuilder and entrepreneur Joe Weider in 1961, Betty Brosmer - now Betty Weider, the couple started working together in the health and fitness business. In 1981 she co-founded SHAPE Magazine, the first health and fitness publication for women. 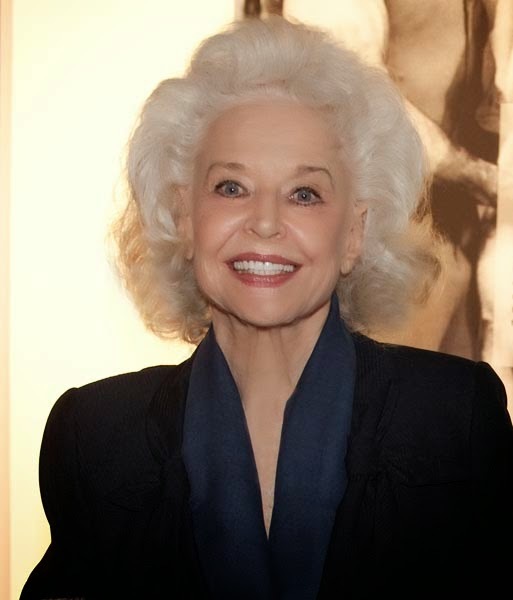 The photo above was taken in 2011, at the opening ceremony of Muscle and Grace at the Joe and Betty Weider Museum of Physical Culture. So you see, she still looks gorgeous! She will soon turn 79 years old, but is still active, writing two magazine columns; Body by Betty and Health by Betty, which appear in the leading health and fitness magazines around the world. For more info about Betty, go to her website here! very interesting article...and what an amazing body! Once I saw a women on a beach that looked a lot like her, with the tiniest waist possible, it was really fascinating! I remember reading an article that claimed that there are almost no true hourglass figures in Hollywood and among celebrities anymore. This is a subject one could talk for a long time, as there are many factors involved. In some ways it is normal that women don't have 60 cm waist anymore because in the last 50 years or so we have become a lot taller than we used to be (10 cm on average or something like that). On the other hand, many sports actually make the waist wider. Not that I have anything against traditional going to the gym, but if one is set on having a tiny waist there seems to be some limitation in terms of sports and activities to do. Anyhow, it is a fascinating subject.